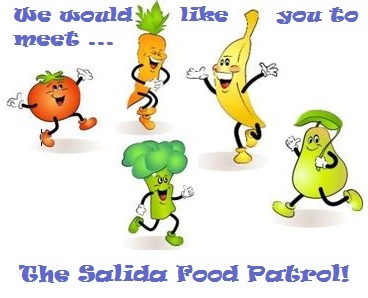 Salida USD's Food Patrol knows that good nutrition and learning go hand in hand! 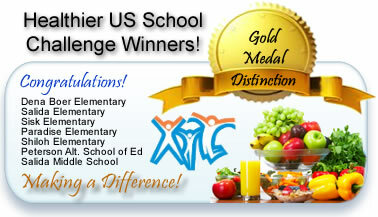 The Salida Nutrition Services team has not only won the highest honor in school nutrition with the Gold Medal of Distinction, but they were the first district in California to achieve this...and they did it with SEVEN SCHOOLS! 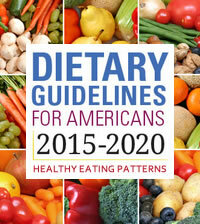 Congratulations to Chef Billy Reid and his entire team! Click to learn more how they were congratulated by the First Lady at the White House in Washington!